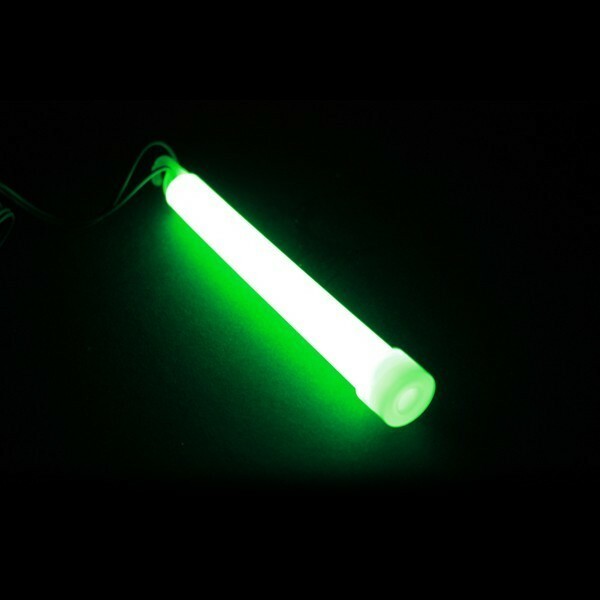 A combination of glow products. Perfect for Freshers’ week, festivals and themed parties. Pack contents are listed below under the 'More Info' section. 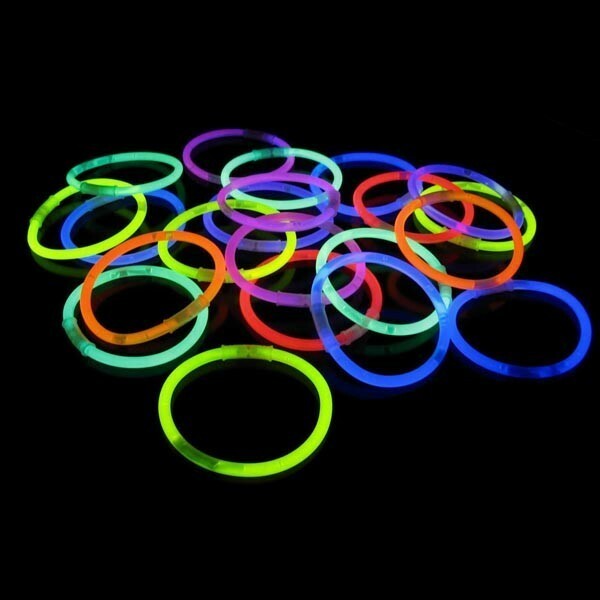 The Glow Party Pack is a selection of glow products which are perfect for a huge variety of occasions and events from raves, Freshers’ week, festivals and 80's themed parties to children’s parties, adult’s parties, or even just for a fun night out! 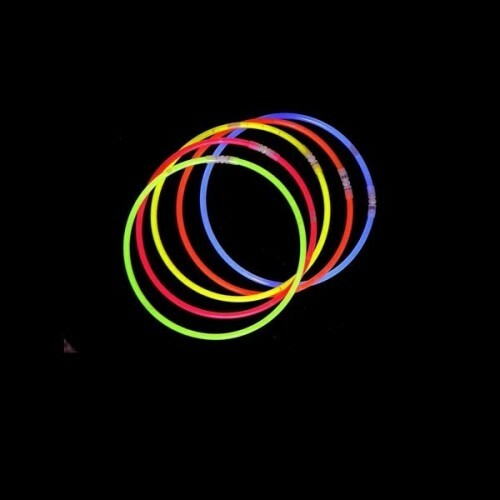 This pack will include a mix of colours and will also include connectors required to connect the stick at both ends to create bracelets and necklaces. 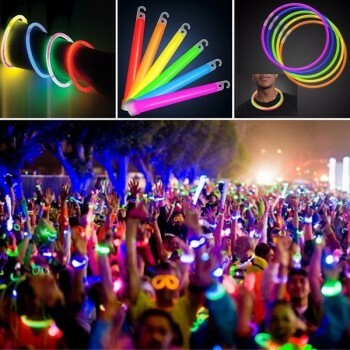 All our Glow Products are Safe and CE Approved and each glow stick comes complete with a free tie string.